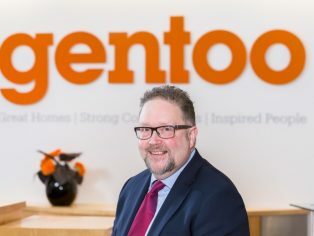 Sunderland-based housing association, Gentoo Group, has welcomed a new Chief Executive for the New Year. Nigel Wilson joins the Group as Chief Executive Officer and will lead its executive team and 1,200-strong workforce. He succeeds David Jepson, who stepped down as Interim Chief Executive in December. Formerly Chief Executive of Wythenshawe Community Housing Group in Manchester, Nigel brings a wealth of senior leadership experience following a 30-year career in social housing. He started his career as a housing officer and worked his way up to a leadership position after having roles in tenant participation and resident engagement before specialising in new business and regeneration. Nigel is one of a number of senior appointments to the Group and its Board, following Carol Long joining the Board in the autumn and Pete Lenehan set to take up the Executive Director of Finance post in February. 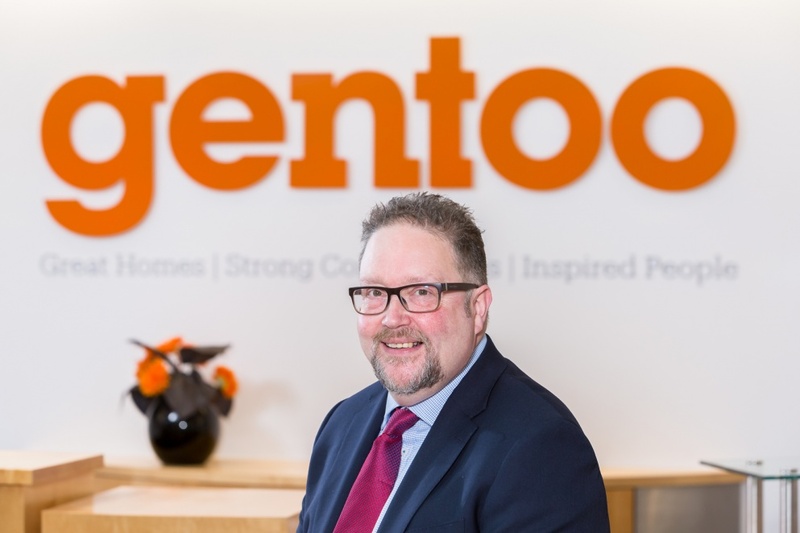 “This is a very exciting time for Gentoo and I am thrilled to welcome Nigel to lead our fantastic team. “I am delighted to be starting the New Year at Gentoo. “I have been working with the team over the last few months and have been really inspired by everyone’s commitment to delivering great services to our customers. It has achieved so much over the years and this success is something that I want to build on. Gentoo Group manages 29,000 social housing properties in Sunderland. 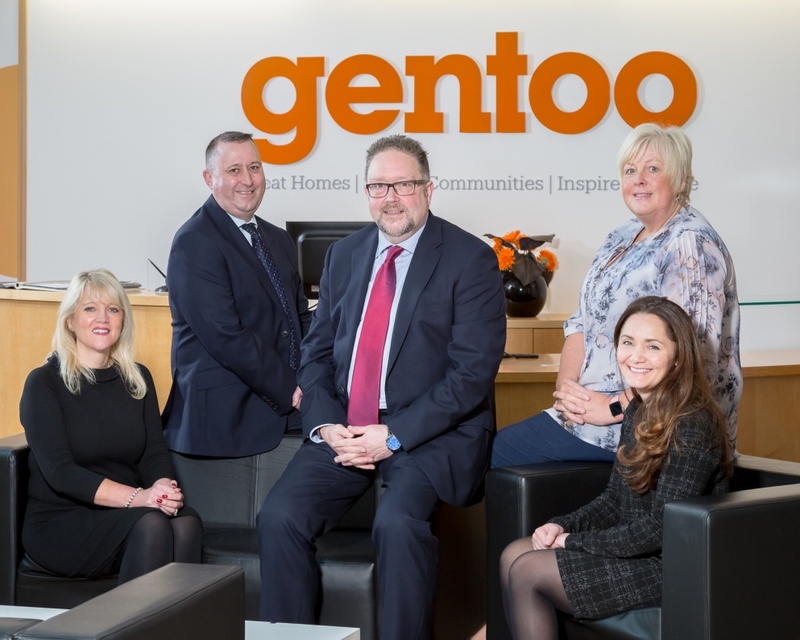 Its commercial arm, Gentoo Homes, is a profit for purpose business that builds more than 200 homes per year for private sale and to deliver the Group’s affordable housing programme.